Turn key ready! 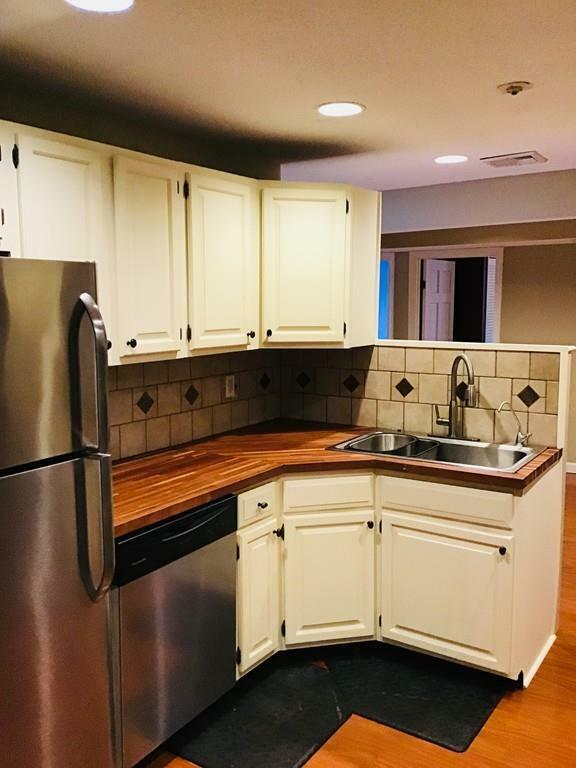 New stainless appliances, fresh paint, gleaming hardwood floors, sound proof flooring, butcher block countertops, water filtration system, one minute drive to I-95, new transportation center across the street. Come visit this gem!